Today, a slice, as we knew it anyway, is almost impossible to hit. And with a little care you can choose equipment that makes it very difficult to hit a fade of any size. 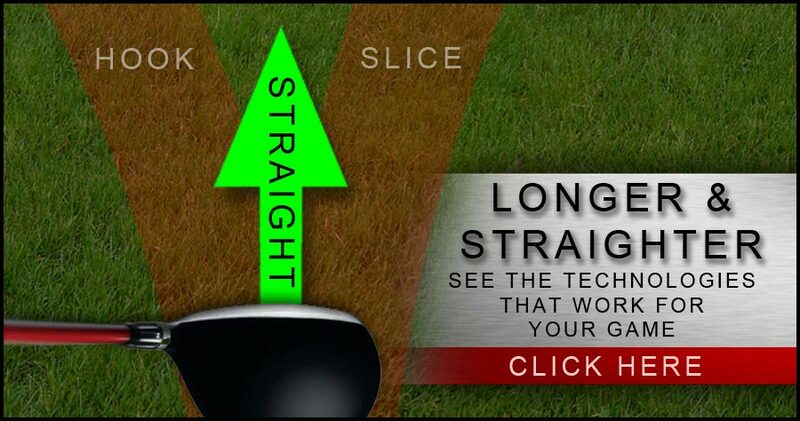 You can even get technology to add accuracy and distance to those weak fades that come off the toe of the Club. Here are three technologies, of several, that have made Golf more fun. I would love golfers to improve their swings to remove fades and create better ball striking. In the meantime the technology in modern equipment is doing a good job of compensating for our faults. And that means better golf and more fun. are expected to know all of them – just ask Dustin Johnson. won’t be very popular with your playing partners!